Once again, the AGM will take place during Scottish Tourism Month – linking in with ScotHot 2019 and the Scottish Tourism Alliance Signature Sessions Conference on 13th-14th of March in the SEC Glasgow. 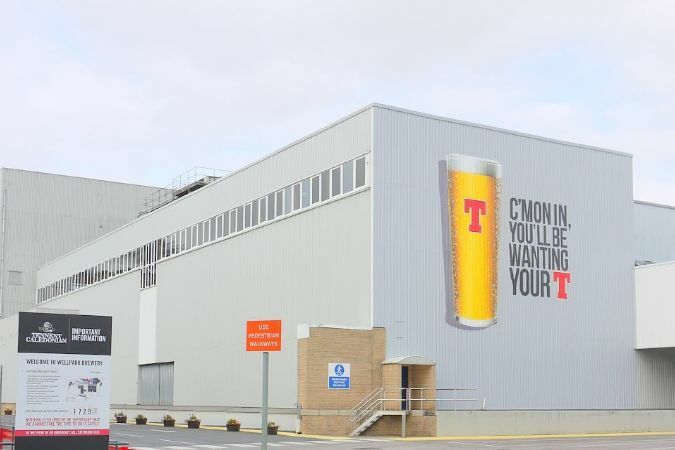 The Scottish Licensed Trade Association’s 139th Annual General Meeting will take place on Tuesday 12th March, 2019 in the Tennent’s Story Heritage Centre, Wellpark Brewery, 161 Duke Street, Glasgow, G31 1JD. The meeting begins at 12 noon, (registration begins at 11.45 a.m.) Following the AGM, there will be a free Buffet Lunch and a tour of the Tennent’s Story Heritage Centre for pre-registered delegates. This event is sponsored by Tennent Caledonian Breweries Ltd. The SLTA AGM will take place during Scottish Tourism Month, linking in with ScotHot 2019 and the Scottish Tourism Alliance Signature Sessions Conference on 13th and 14th March in the SEC Glasgow. 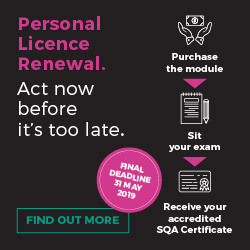 Confirm you space today – contact the SLTA office on 0131 272 2773 or email info@theslta.co.uk.